STUDENTS returning to school in 2019 will have the opportunity to apply for help with back to school packs and shoes delivered by the Whitsunday Neighbourhood Centre. A Back 2 School Pop-up Shop will be open from January 10-12 to assist low income families with uniforms, accessories and stationary, donated by Big W Cannonvale. Feet First Project will provide further relief, supplying $50 vouchers for school shoes, redeemable at Intersport, Cannonvale and Shoebiz, Airlie Beach and Proserpine. 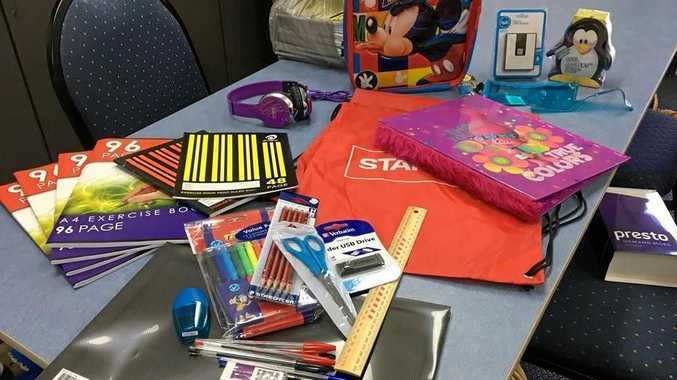 Whitsunday Neighbourhood Centre executive officer Rebecca Woods said missing out on necessary school gear can impact students' studies, social interactions and self-esteem. "We have found that getting kids back to school is very expensive with the costs of shoes, uniforms, stationary and text books,” she said. "In particular, families on low incomes find it particularly hard as they don't have the spare funds to buy the supplies all at once directly following Christmas. Stationary, hats, drink bottles, shorts, leggings, underwear and swimming bags are among the items to be given away. Last year, the Back 2 School and Feet First projects assisted more than 400 students across the Whitsunday region, delivering 220 shoe vouchers and 180 stationary packs. 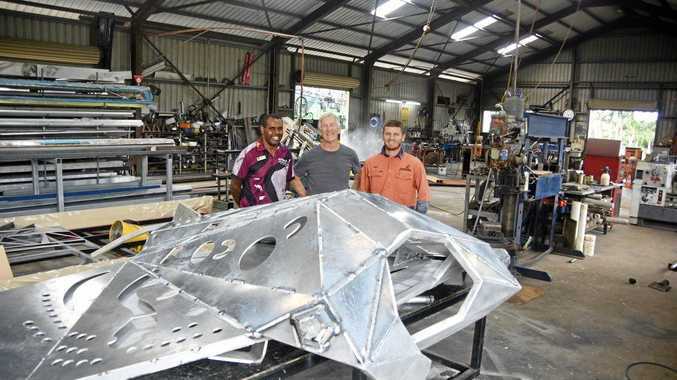 A flow on effect ensures local businesses reap the benefits as executive officer Rebecca Woods said all items were sourced from stores in Cannonvale and Proserpine to "help out the economy”. The Back 2 School Pop-up Shop will open on January 10, 3-7pm, January 11, 9-3pm, and January 12, 9-12pm. Feet First voucher application forms can be picked up from the Whitsunday Neighbourhood Centre or the Proserpine Community Centre from January 7 and must be returned by January 14. Proof of residency and a Medicare card is required to apply. Feet First vouchers will be distributed to approved applicants on January 14 and are valid for three months. If the Whitsunday Neighbourhood Centre receives more than 498 applications, Ms Woods said priority will be given to low income families.